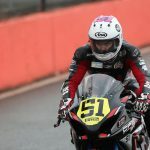 Brayden Elliott has managed to retain his lead in the Australasian Supersport Championship after four rounds following a string of hard fought battles across the weekend at Queensland Raceway. Elliott managed to step onto the podium on four of the six occasions, with the gap to second place in the series sitting at ten points with just over a month until the next round at effectively Brayden’s home track at Wakefield Park in Goulburn. 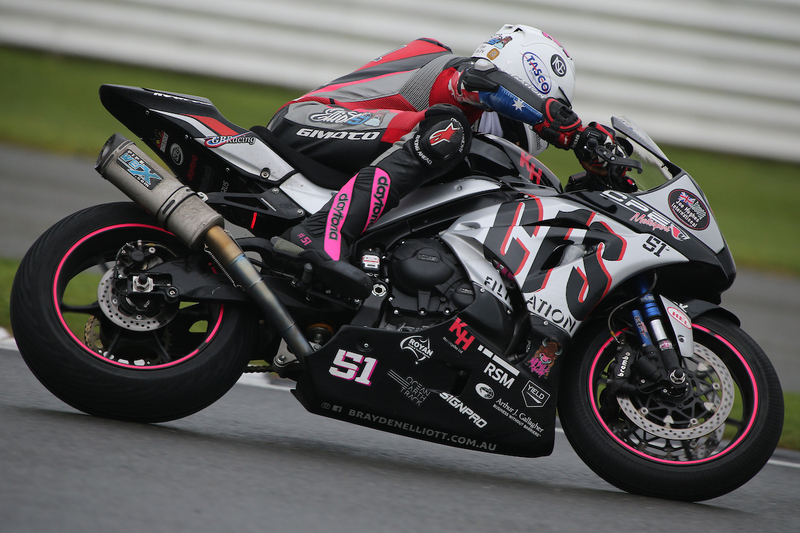 Friday’s four practice sessions saw the Tumut rider set the third quickest time overall, with the laps being critical in finalising the team’s setup prior to qualifying. A 1:12.805 during qualifying would place Brayden in fifth for the start of Saturday’s racing, delivering him strong determination to work back up the order. 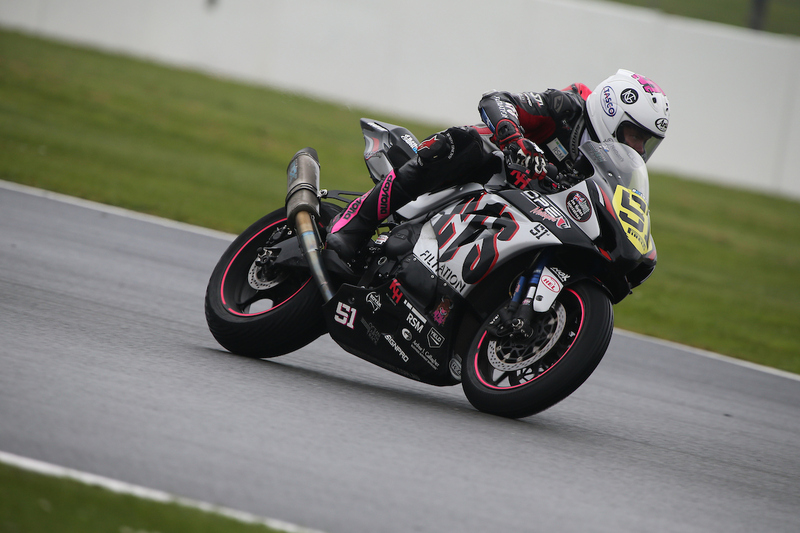 Two third place finishes and a second in race two in Saturday’s AFX-SBK series races handed Elliott third overall for the day and cemented his place in third for the series. 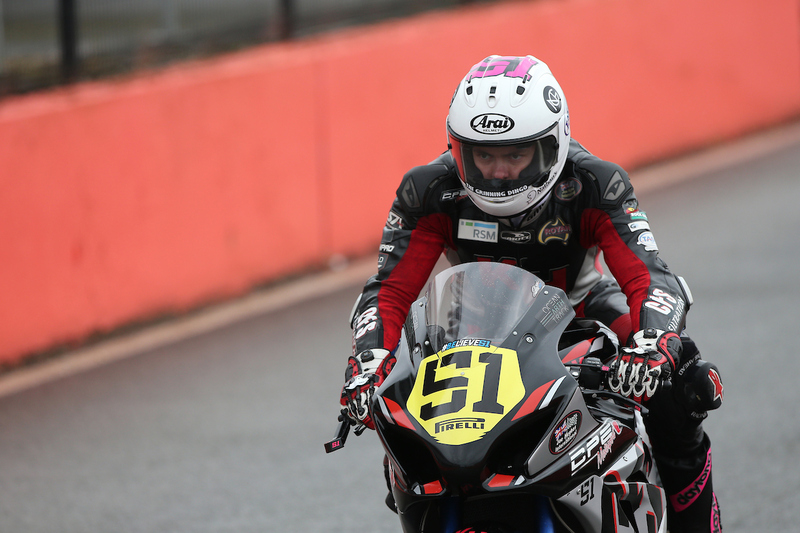 The race’s also acted as vital preparation for the Swann Series events on Sunday, the series of which Brayden held the points lead in the approach to the event. 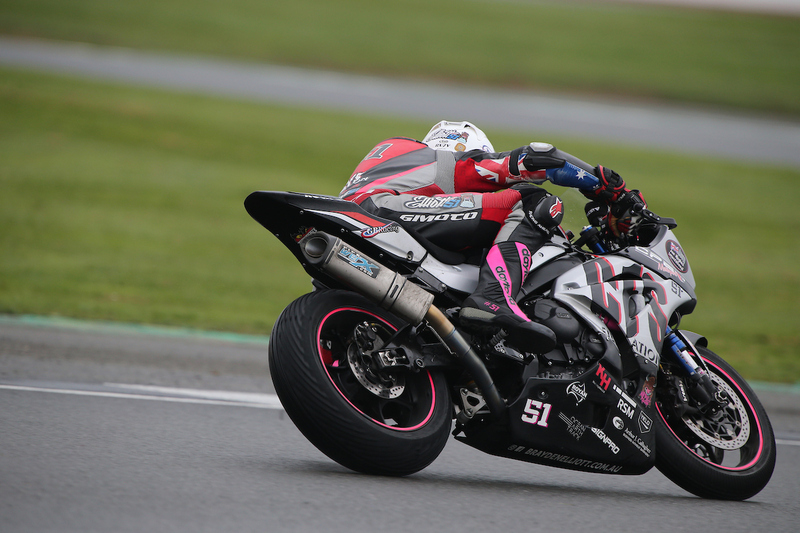 A fourth place finish in race one, backed up by sixth in race two on Sunday reflected how close the battle for the major positions were within the Supersport category. Very little separated the front runners, though hard work from Elliott and his entire team in the lead up to race three saw him rise to take second in the final eight lap dash of the weekend. 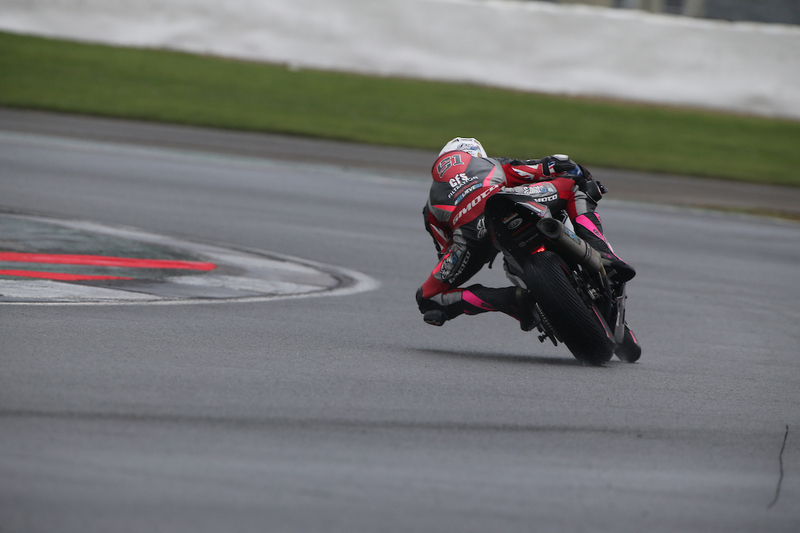 A fourth place finish overall for the day was enough for Brayden to hold onto the series lead by ten points, with the upcoming three rounds all being at tracks that the Hankook Tyres Suzuki rider has significant experience at.